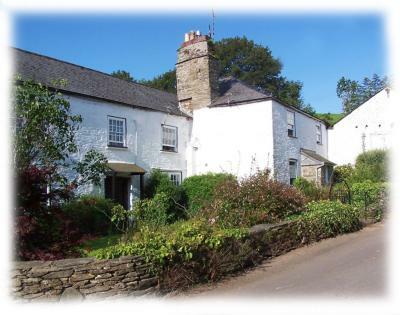 Preston Farm is situated in the small village of Harberton, about two miles from the ancient borough of Totnes. It is ideally situated for touring South Devon, with the wonderful scenery of Dartmoor and the beautiful beaches of the south coast just a short drive away. The moors and coastal paths both afford scenic routes for the keen walker. Terms: £30 to £35 per person per night, subject to confirmation with the owner.